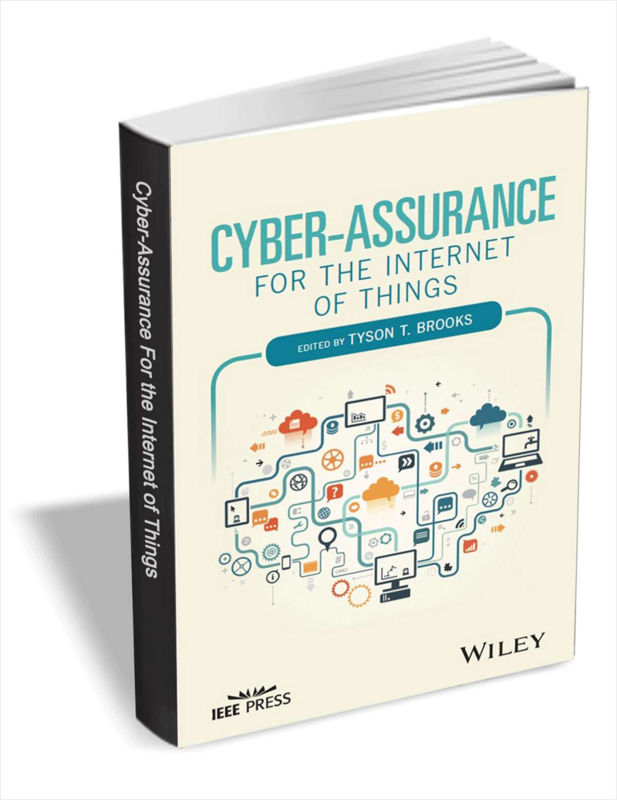 This eBook discusses the cyber-assurance needs of the IoT environment, highlighting key information assurance (IA) IoT issues and identifying the associated security implications. Through contributions from cyber-assurance, IA, information security and IoT industry practitioners and experts, the text covers fundamental and advanced concepts necessary to grasp current IA issues, challenges, and solutions for the IoT. The future trends in IoT infrastructures, architectures and applications are also examined. Unlock the secrets of effective communication to transform the way you interact and solve problems with your team, and maximize the value of your IT skills. A 10,000 Words Diatribe Against Owning a Job! Learn how to attract people through stories they love. Make the most out of employee evaluations this year and every year.